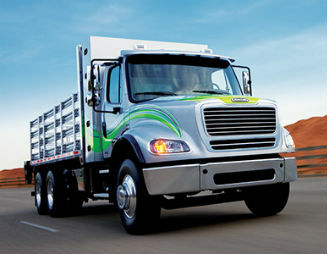 Trucks engineered to be efficient and reliable with excellent fuel economy, Freightliner trucks are a smart investment. 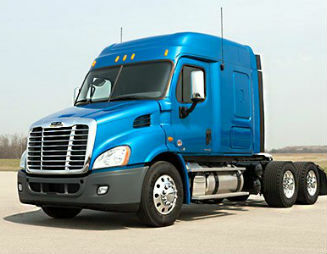 Build Your New Cascadia Today. 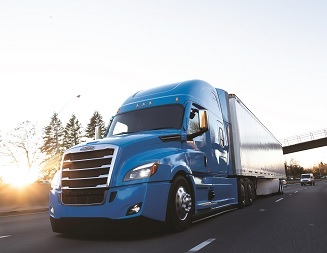 Superior components, innovative technology and unsurpassed driver comfort are just some of what makes new Cascadia a class leader in fuel efficiency and reliability. 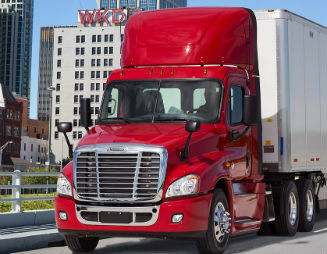 Optimize Your Truck's Performance with Driver Training Resources. 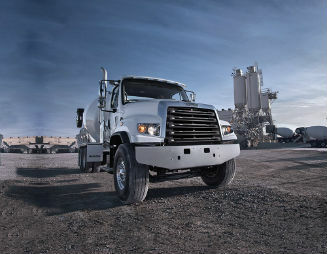 The more you learn about your truck, the better equipped you are to get the most from it. We’ve assembled a variety of helpful content, so plug in and check out our driver training resources. Superior Service Means a Lowered Cost of Ownership. 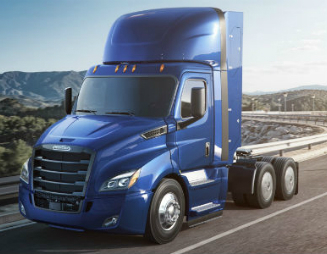 At Freightliner, we’re focused on your uptime, with hundreds of meticulously prepared service centers across North America, staffed by trained experts in both vehicle and customer service. 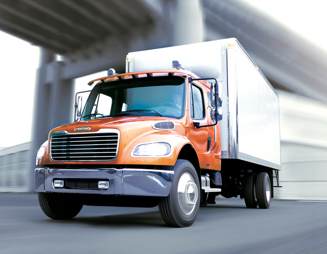 With Smart Source, Stay Plugged into Everything Freightliner. Knowledge is power. 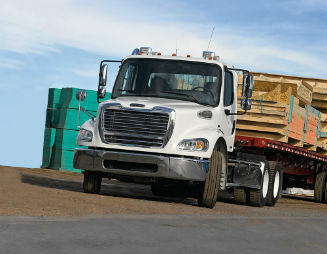 You can find both in the free Freightliner Smart Source App, for instant, mobile, 24/7 access to blogs, driver-training videos, news, brochures, links and other resources. 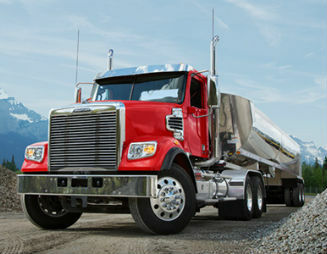 Unmatched Parts & Support for Your Truck. A superior truck selection and the greater ease of finding the right one for your needs includes access to a massive, accessible and affordable selection of top-quality new and used truck parts. 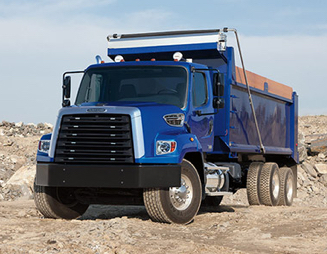 Perfect for mid-range, short-haul pickup and delivery trucks, Detroit’s new DD5 is an efficient, tech-advanced, mid-range engine ideal for a variety of workaday applications. 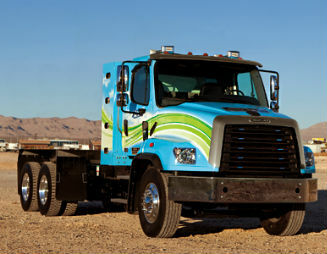 Detroit’s versatile new DD8 is a vocational problem-solver that combines fuel efficiency with unmatched quality, pairing industry-leading maintenance intervals with innovative technology.